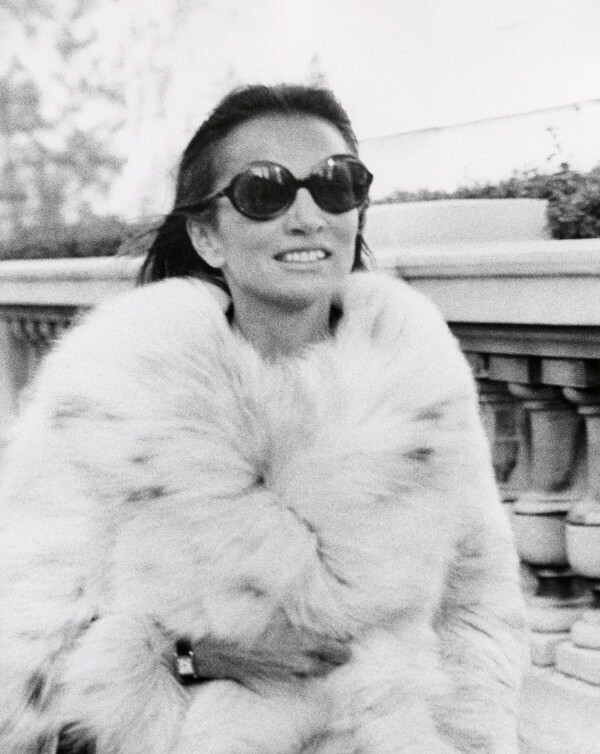 A lot of people consider Jackie O as their style icon… but for me, her younger sister Lee has always been one of my style icons!!! I always felt that she had a more modern and yet classy approach to fashion… Lee taught me that modern doesn’t always have to be trendy!!! This is One of my favorite photos of her…. She is walking in New York City on October 15, 1972….No one can do timeless and modern as good as her! This entry was posted in Fashion and tagged Lee Radziwill by mia0909. Bookmark the permalink. we bumped into here once together remember? She looked breath taking and had an amazing presence!! !